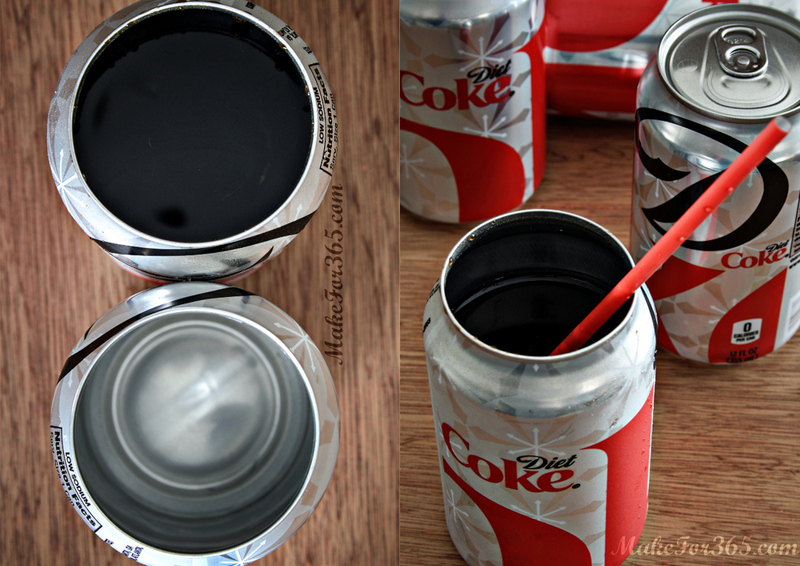 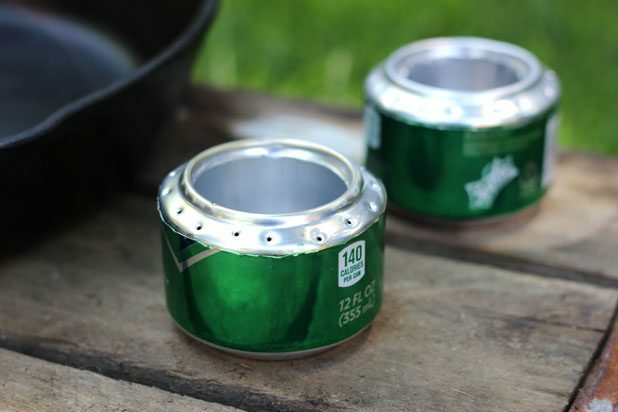 Have a ton of soda cans lying around the house? 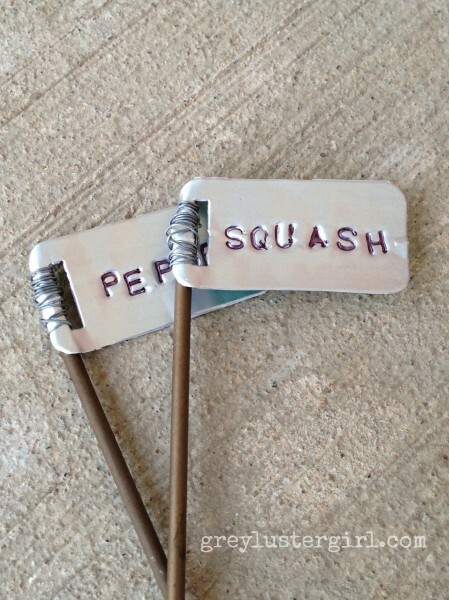 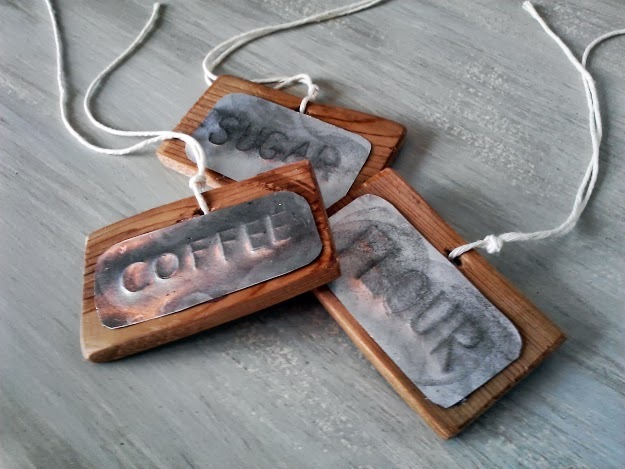 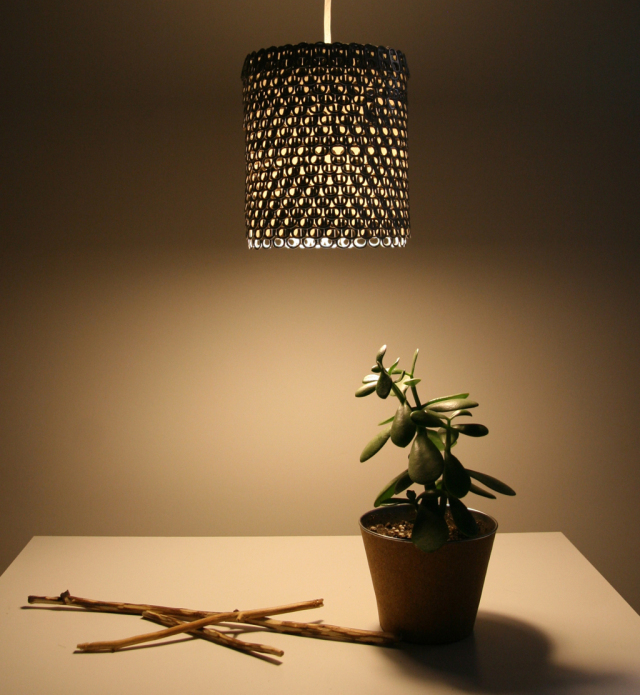 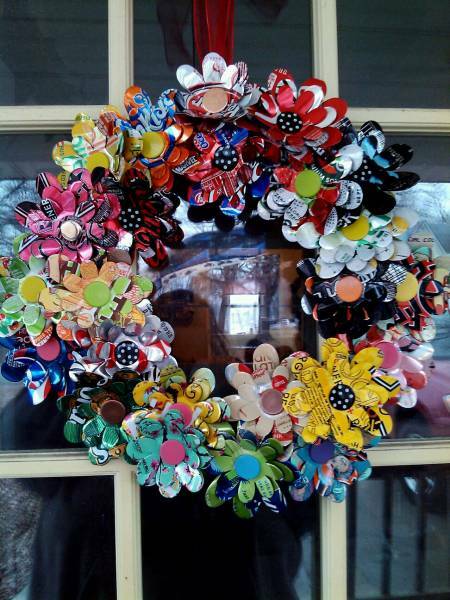 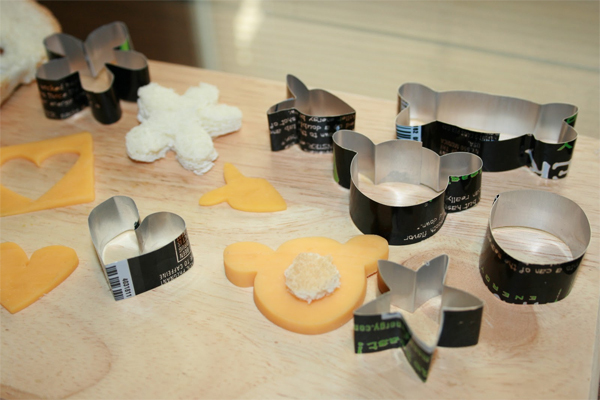 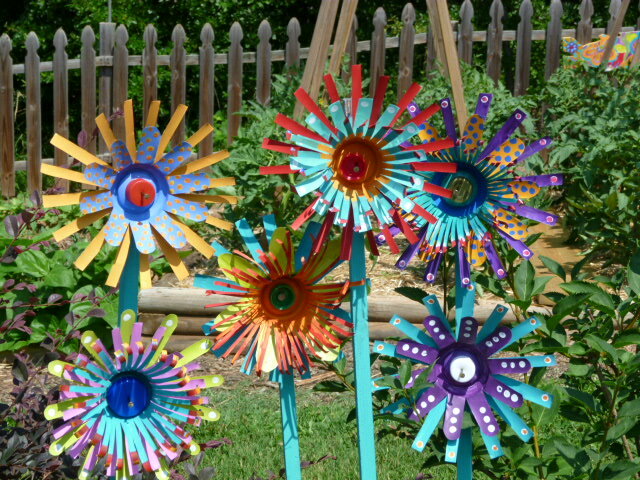 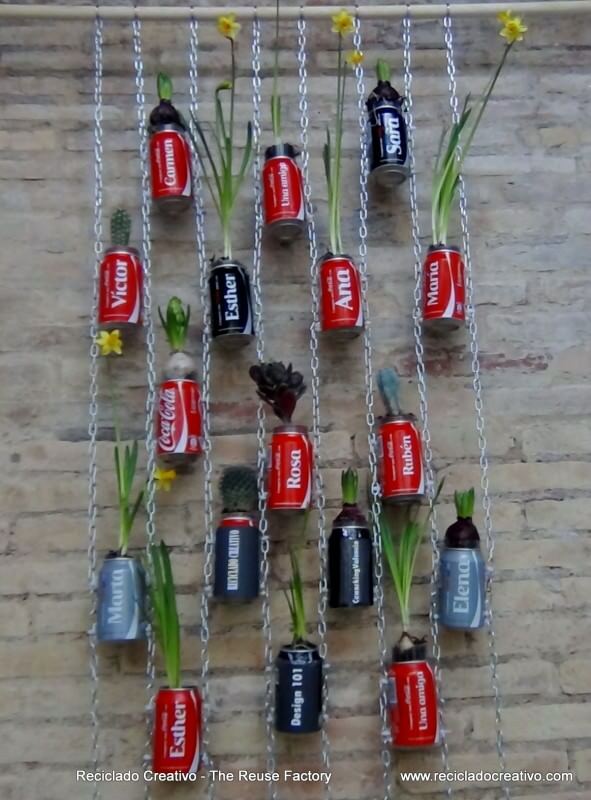 Instead of tossing them into the garbage or recycling bin, consider upcycling them into something cool! 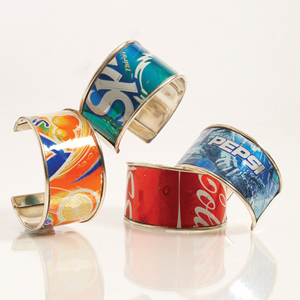 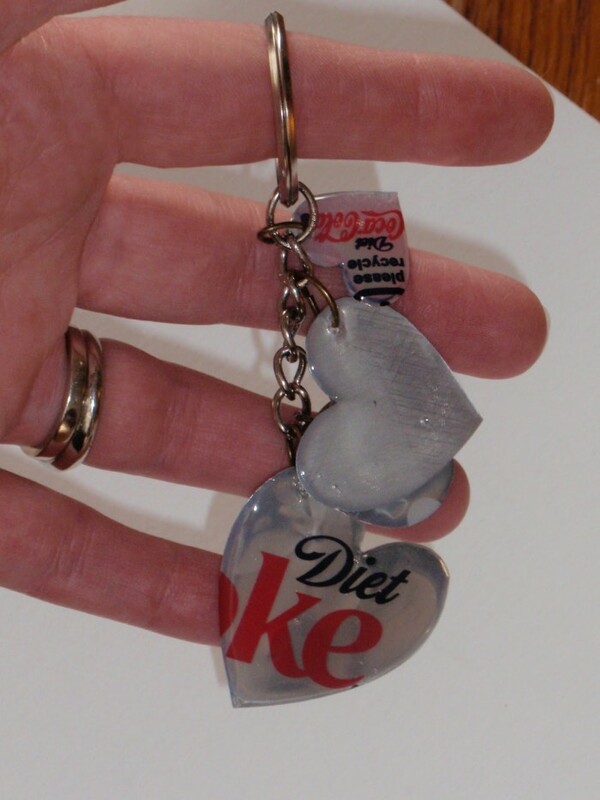 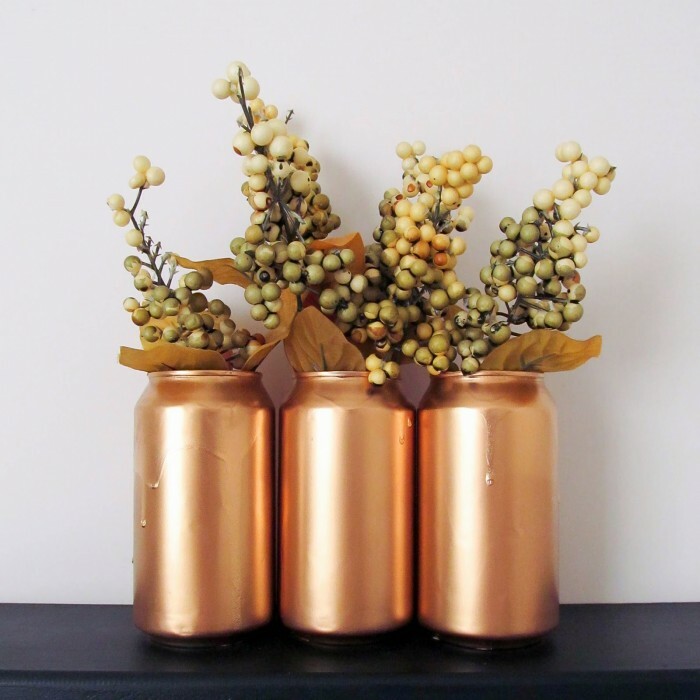 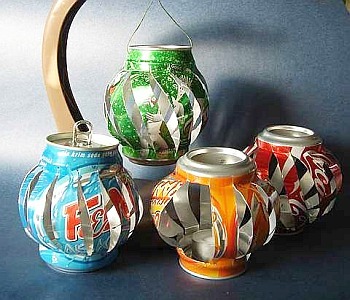 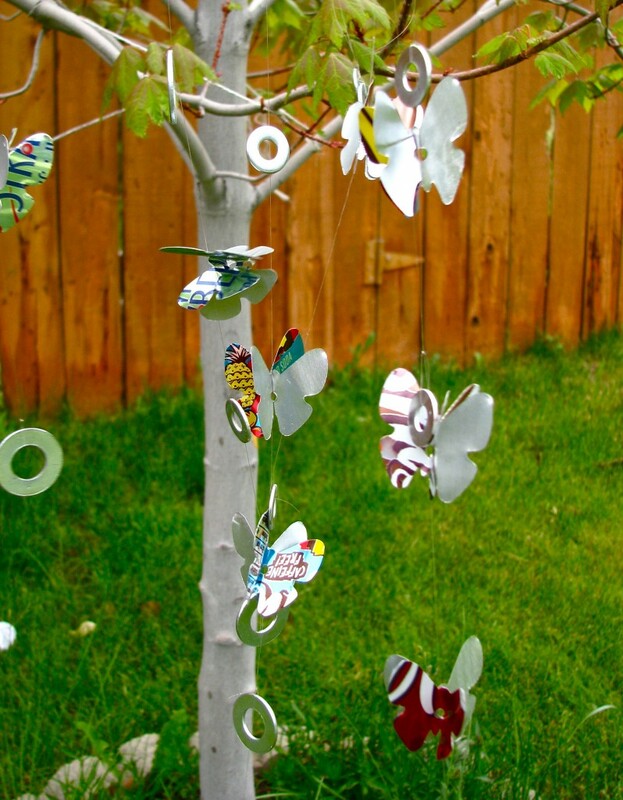 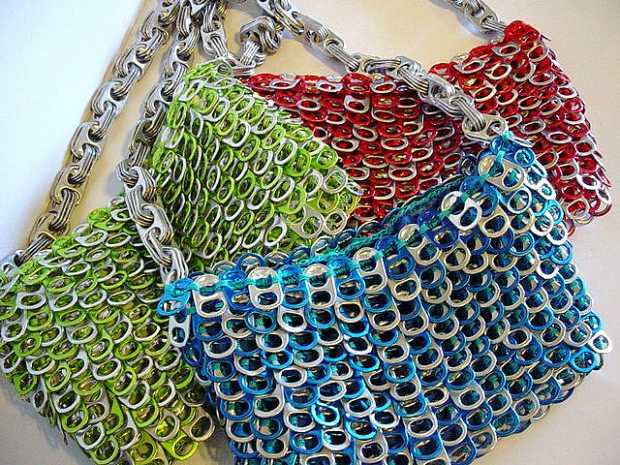 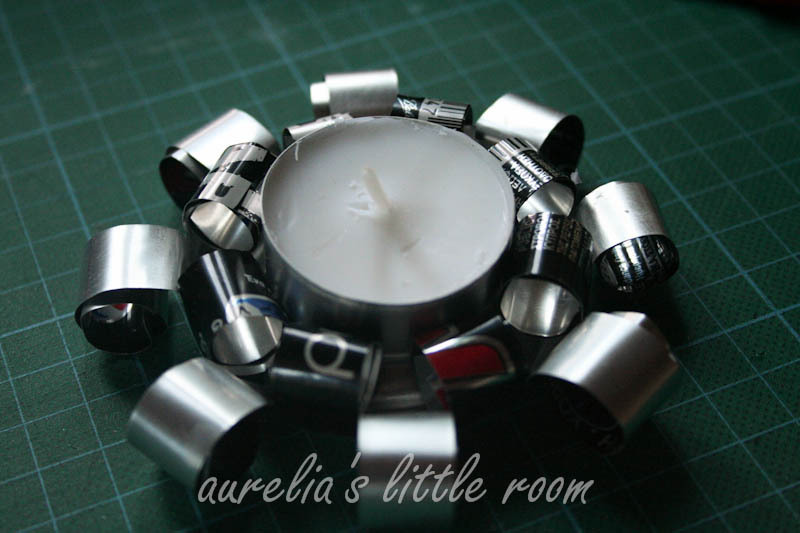 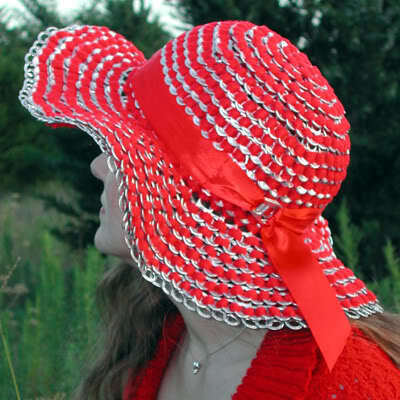 From gifts to wonderful home décor, here are 20 amazing things that you can do with soda cans. 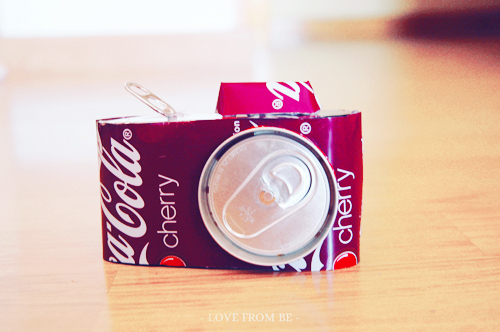 I hope you’ll be able to find a project or two that you’ll want to make. 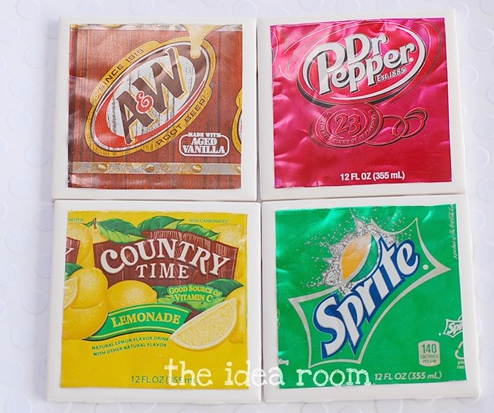 Prev Easy Pantry Organizing Tips That Won’t Break the Bank!